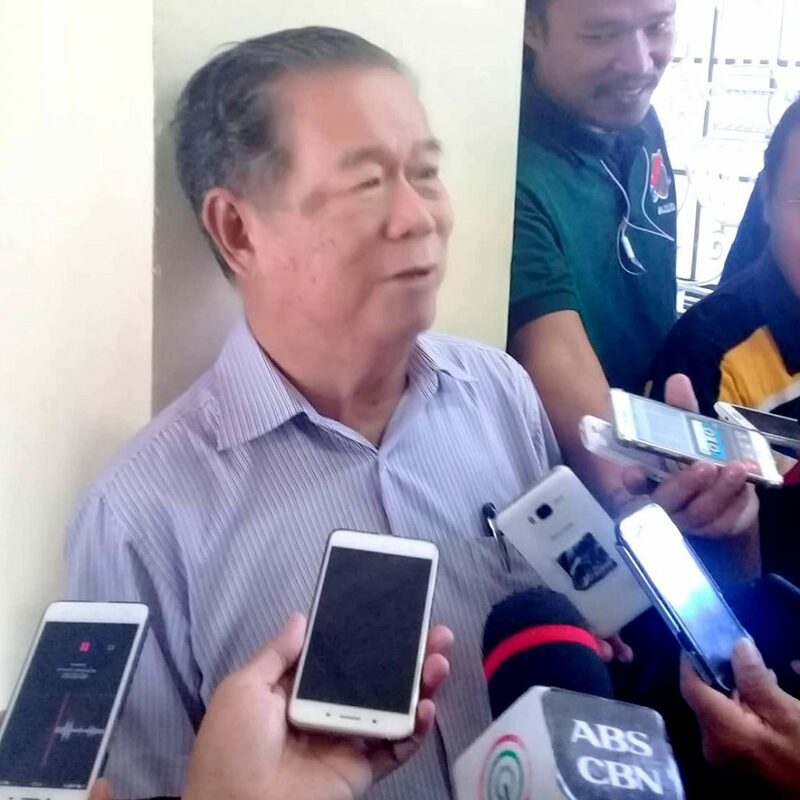 Negros Occidental Governor Alfredo Marañon, Jr. yesterday said he believes Negros Occidental third district Rep. Alfredo Benitez will run for the Senate in the upcoming 2019 midterm elections. According to Marañon, Benitez’ programs are already on a national level and he believes the congressman would be needed more in the Senate than as governor. “His capabilities [are] already on a Senate level,” the governor added. Earlier, reports circulated that Benitez was not polling well in terms of a senatorial seat, although Benitez dispelled rumors during a meeting with Marañon last week, saying his score rankings are the same with senators Joel Villanueva and Sherwin Gatchalian in surveys taken before the 2016 elections. Aside from running for Senate, Benitez is also among the list of possible gubernatorial candidates, alongside Vice Governor Eugenio Jose Lacson and 2016 vice gubernatorial candidate and former Negros Occidental fifth district Rep. Jeffrey Ferrer.